As an Athletic Training student at SLU there are many opportunities to stay connected to the profession. Sometimes it is difficult to stay in the loop while taking general science classes. We are a small class, which allows each student to develop a great relationship with our program staff over the years. I work as a student assistant in the Chaifetz Arena Athletic Training Room at SLU to keep my tie to Athletic Training. It is a good reminder of why I am in this program. 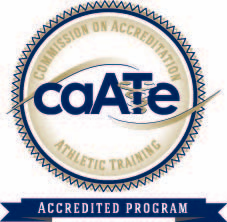 I get to assist and learn from Certified Athletic trainers at the collegiate level. What I value most from them is understanding that sometimes you have to work with what you have. Oftentimes, athletic training takes a bit of creativity to get the job done. In class we are taught everything we need to be a successful Athletic Trainer but the hands on knowledge or the tips and tricks are things you learn in the field. Every Athletic Trainer has their own style and although things are done a little differently between people, in the end the task is accomplished. I am grateful for the opportunity to learn from Certified Athletic Trainers and SLU makes sure every student has the opportunities by directly involving them into our curriculum. I knew I wanted to go into this profession because I was apart of the Student Athletic Training Club at my high school. I decided to do some of my Directed Observation hours there. Going back to my high school with the knowledge I have learned this far in my education gave me a whole new perspective. I have a better understanding about why things are done the way they are. I also was able to compare the high school setting with college. There are many differences, which goes to show how unique this profession is. 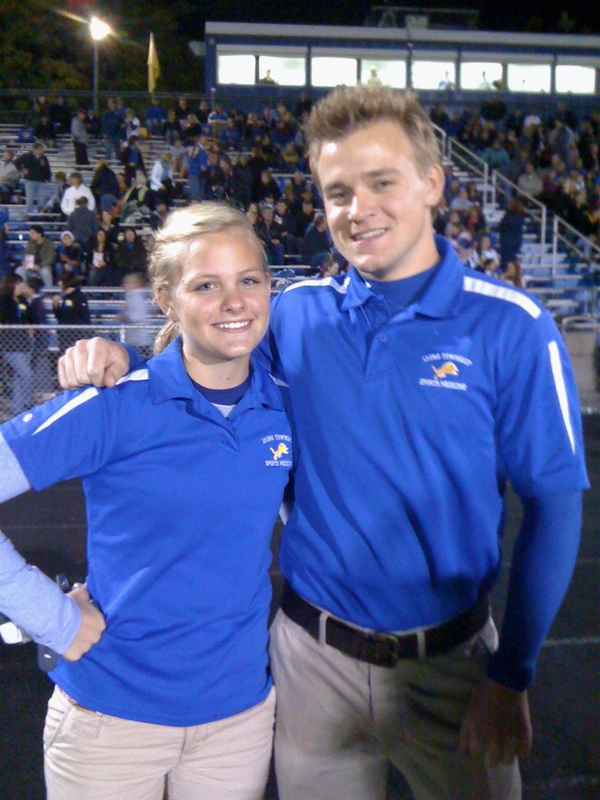 I owe my high school athletic trainers everything for sparking my interest in this profession. I regularly stay in touch with them and being able to observe them brought back great memories. I have gained perspective about Athletic Training and I cannot wait to continue my education to be the best I can be. Observing many settings and styles will help mold our students into great Athletic Trainers. This is one of a series of blog posts written by students entering the professional phase of the SLU AT Program as a part of MAT 300 - AT Student Development II.